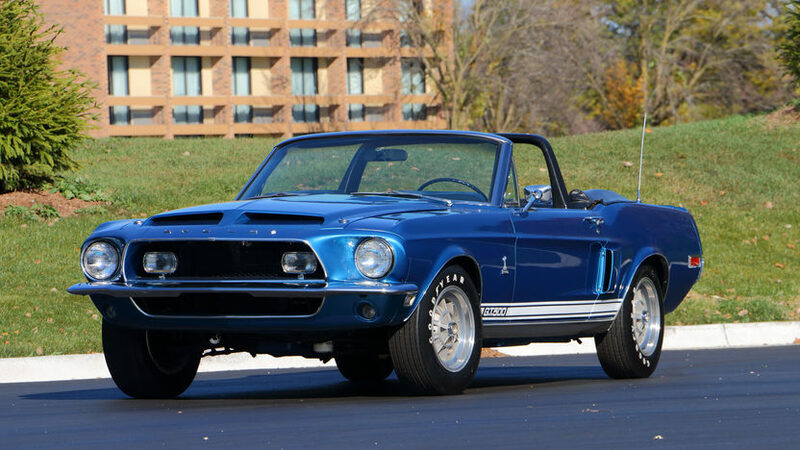 This 1968 GT500 is one of only 402 convertibles manufactured out of 4,450 produced. 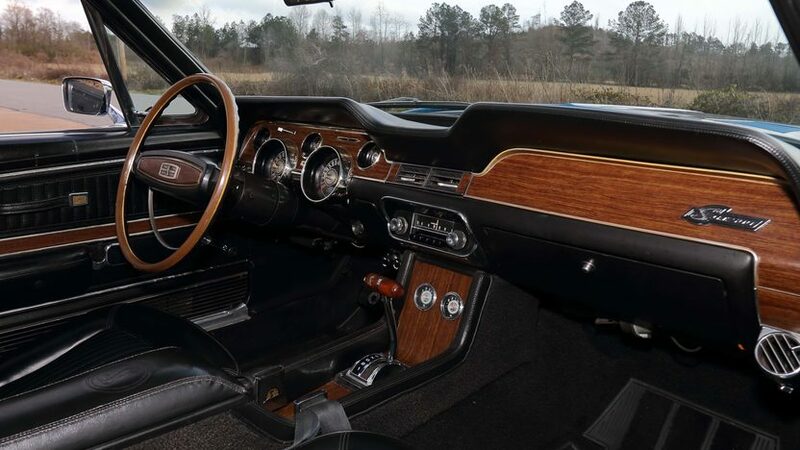 The 68′ Shelbys also featured the famous fiberglass front end(only for 1 year) with sick twin slot hood scoops but the biggest attraction was the removable top. 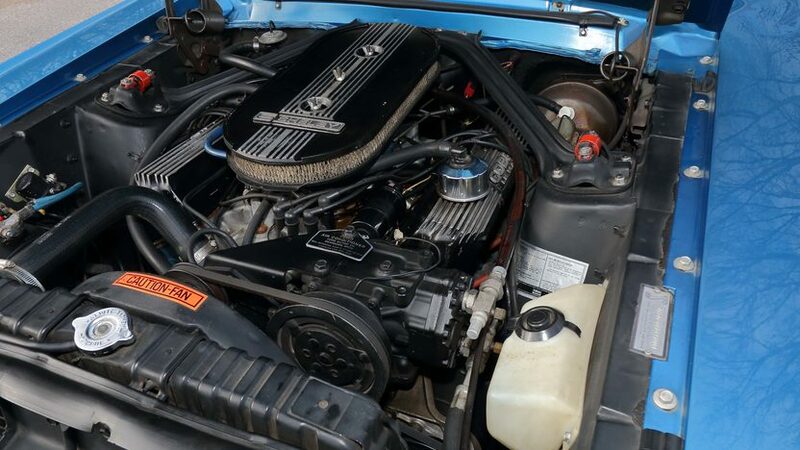 While not made to be a race car, the GT500 featured a stock S-code 428/360 HP Police Interceptor! 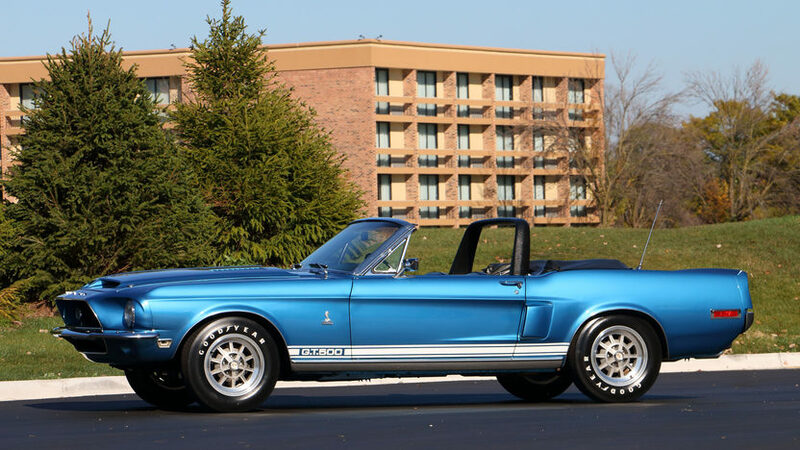 This Shelby was all business and it can be yours if you have the money and the stones to go after it at the upcoming Mecum auto auction in Portland this June 17-18. How much will it set you back? Dont bother showing up with less than $500K.